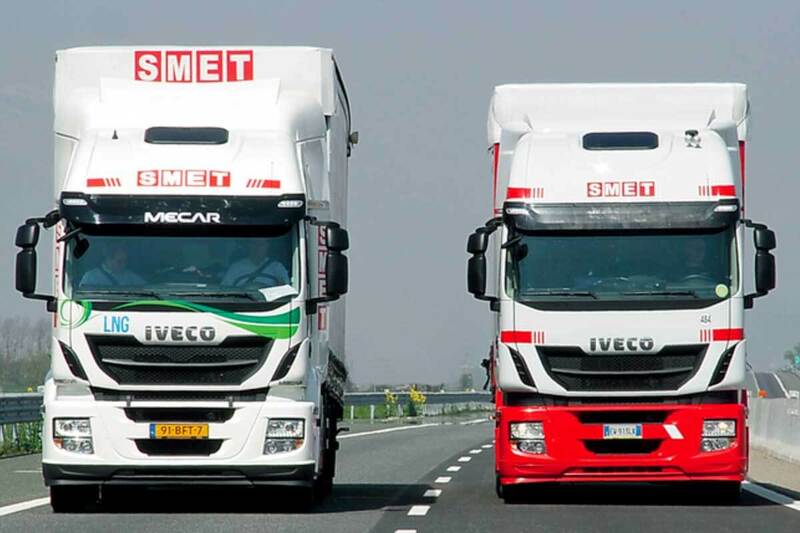 The efficiency of the Road freight transport according with Smet. 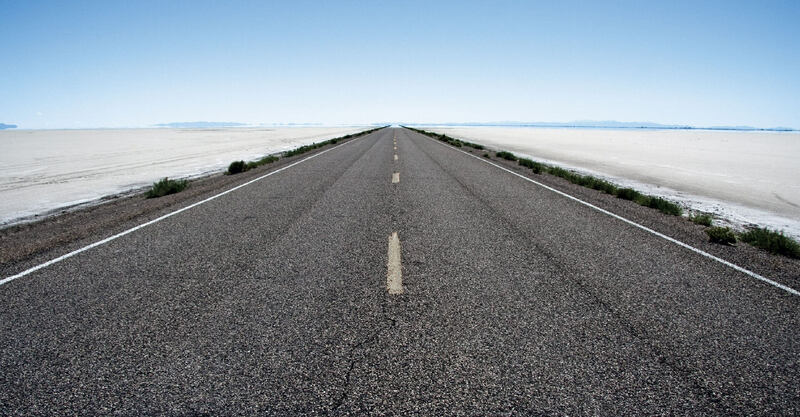 The success of every area of modern trade is based on the efficiency of the road freight transport. For this reason is fundamental to choose the right partner able to offer a guarantee for action. Smet represents for years a strategic trading partner to achive stated goals. 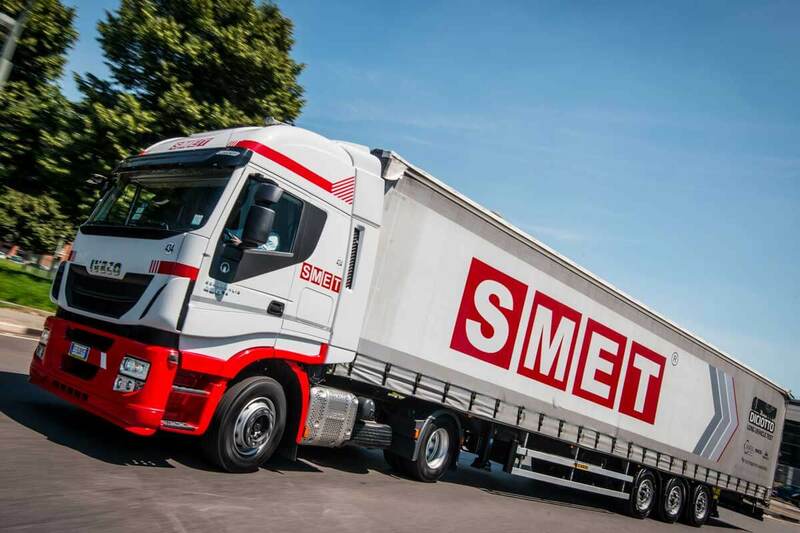 The secret of Smet’s road freight transport is in the ability to provide vehicles always prepared to logistical challenges. For that purpose, all the Group’s vehicles are maintained at regular intervals. Even the refuelling services are made internally. This sort of things allow to offer a punctual spotless and reliable service. Thanks to the track and trace satellite system that is on all our vehicles it’s possible to check the dispatch in every moment. The transport freight network built by Smet in 70 years of dispatchs , in Italy as in Europe, makes possible every kind of transports. Even door to door deliveries. Goods from different sources are put together according with transport requirements, which means that deliveries are also made among recipients situated in different countries.